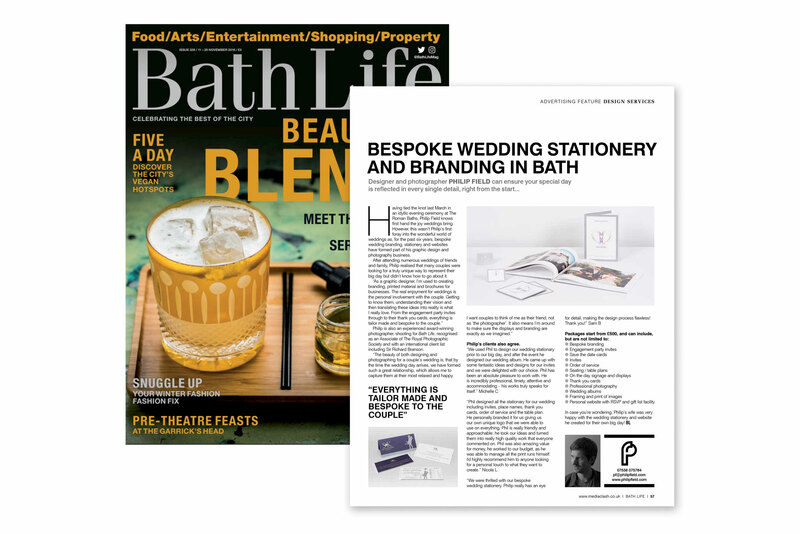 The latest issue (326) of Bath Life magazine has just been distributed and features my article with Bath Life on bespoke wedding stationery and branding in Bath. Having tied the knot last March in an idyllic evening ceremony at The Roman Baths, Philip Field knows first hand the joy weddings bring. However, this wasn’t Philip’s first foray into the wonderful world of weddings as, for the past six years, bespoke wedding branding, stationery and websites have formed part of his graphic design and photography business. After attending numerous weddings of friends and family, Philip realised that many couples were looking for a truly unique way to represent their big day but didn’t know how to go about it. 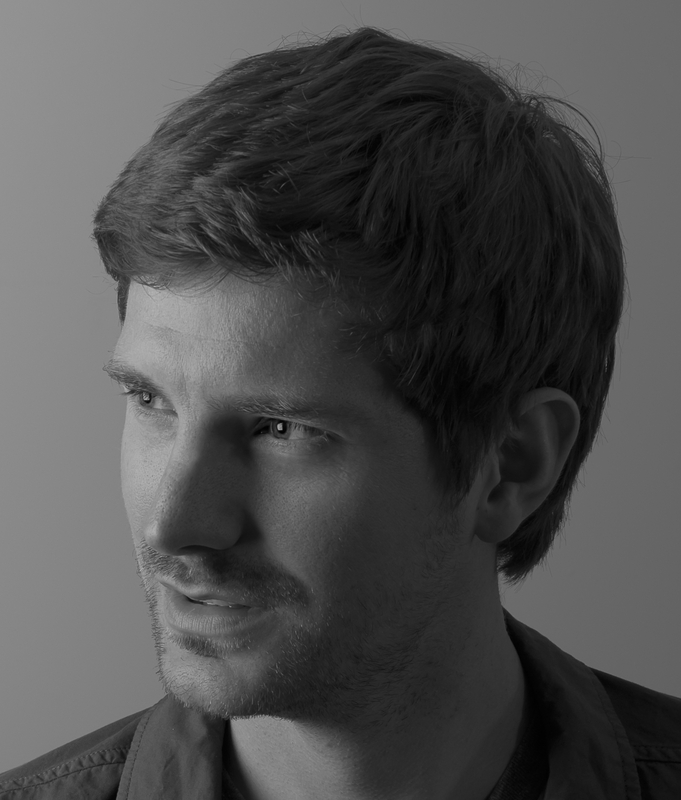 Philip is also an experienced award-winning photographer, shooting for Bath Life, recognised as an Associate of The Royal Photographic Society and with an international client list including Sir Richard Branson. In case you’re wondering, Philip’s wife was very happy with the wedding stationery and website he created for their own big day! If you are looking for a friendly wedding stationery designer in Bath who can create bespoke tailor made design to your brief, please get in touch on 07538 075784 or via my contact form. You can also read more about my services on my wedding stationery page. Thanks for your time.